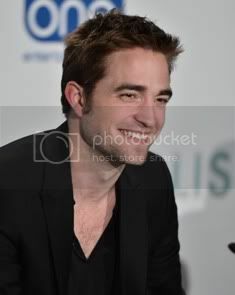 These were posted before but not in HQ. 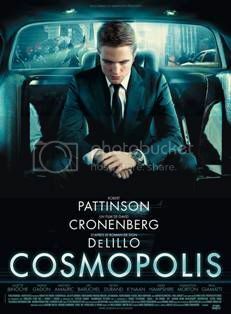 Can you imagine Rob seeing this beauty on his TV or movie screen for the first time? How can you not fall for this fresh- faced teen? Oh, love those freckles. He had to fly his arse to L.A.to audition for that American-indie vampire film. 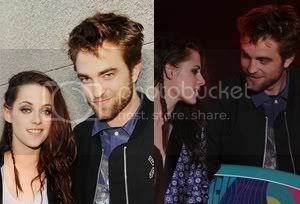 And yep, the rest is sweet RobSten history. Happy sighs. More sezy Kristen as Tracy caps after the CUT. By the way, Into the Wild, is one of my fave movies. 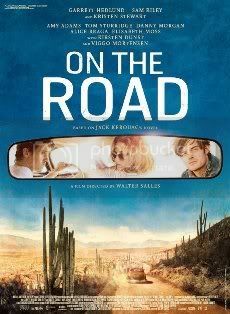 Amazing direction by Sean Penn and flawless raw acting by all the cast. Of course, the story of Christopher McCandless is truly inspirational. 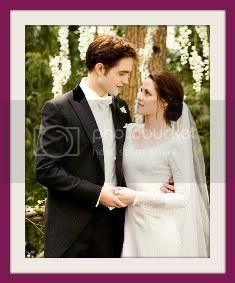 The Hollywood Reporter Twihards, take note: The vampire coven known as the Denali clan has been cast for Summit’s “The Twilight Saga: Breaking Dawn,” which is being adapted into two movies to be directed by Bill Condon. MyAnna Buring -- the star of “The Descent” who had her own coven in “Lesbian Vampire Killers” -- Mia Maestro and Casey LaBow are the female members of the undead family. Christian Camargo is the patriarch. Maestro portrays Carmen and Camargo is Eleazar, the two Spanish heads of the coven, which in the “Twilight” universe is the only other non-human-feeding vampire clan besides the the Cullen clan. A November start is being prepped. 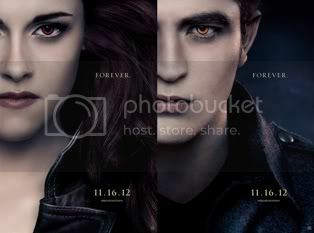 The first of the “Breaking Dawn” movies is slated to be released in theaters Nov. 18, 2011, with the second one coming Nov. 16, 2012. LaBow, who has appeared in “CSI: NY” and an episode of the short-lived vampire TV show “Moonlight,” is repped by IFA Talent. Gossip_Cop confirmed this as well. Great photographs. Amazing captures of light and dark. Rob and Kristen. Perfect subjects - Art in photography. 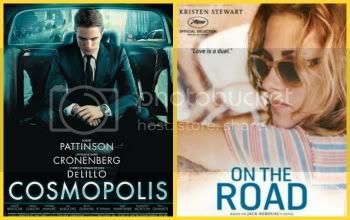 Rob and Kristen clearly bonded over Rob's passion for Van Morrison. Vid by Manucabp At 2:00 that secret Vancouver kiss. I love that clip. Win! 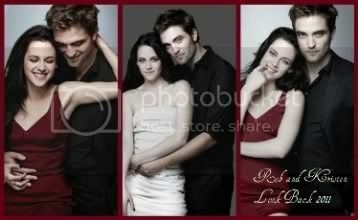 Sweet RobSten.